*KDR Is Not Currently Accepting New Students. 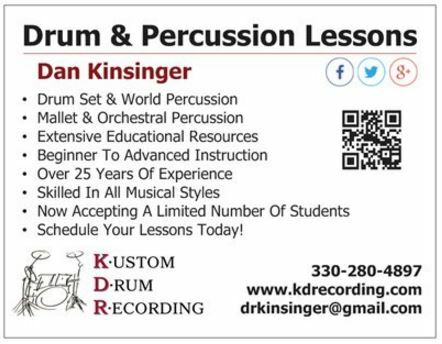 KDR offers private drum lessons for students of all ages and skill levels. With strict attention to detail, personalized lesson plans are created in order to ensure that each student accomplishes his / her goals based on their individual ambitions. No generic curriculum or working through book after book. With a vast array of educational resources and industry contacts, at KDR we guarantee real world results for modern musicians. ﻿Contact us today to book your time slot. Most materials are provided by the instructor; however, students may occasionally be required to purchase specific educational materials. New monthly students receive a free pair of drumsticks at their first lesson. Introduce Your Child To Music Without Committing To Weekly Lessons. ​Click Here For More Info On Kidz BEAT! WebRhythms - A series of short lessons designed to teach rhythmic reading. Audio examples are provided along with sheet music. 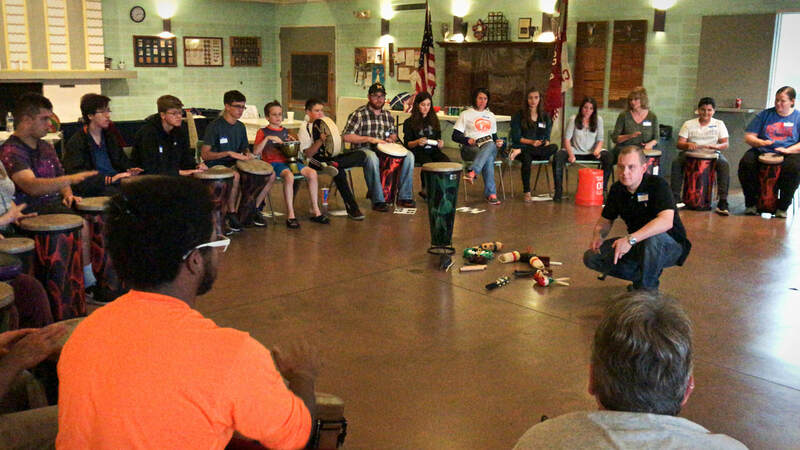 KDR Drummers Blog - My two cents on the world of drumming.